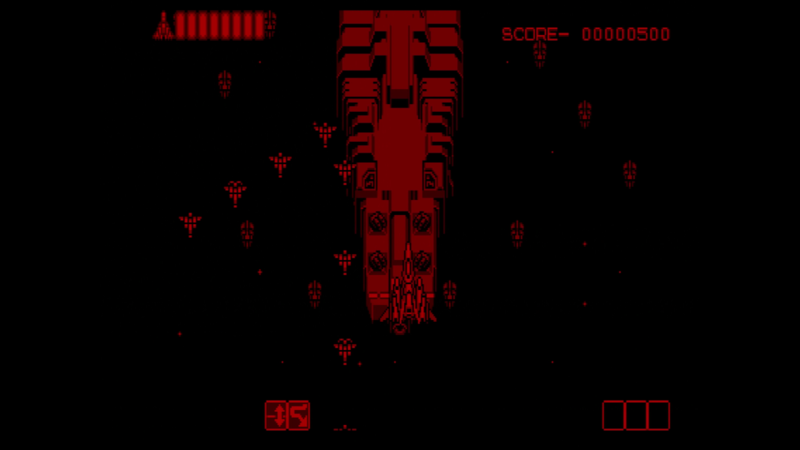 Reading this thread made me hook up my Virtual Boy over the weekend. Had it for a long time but it’s been forever since I turned it on. Unfortunately I had some garbled graphics on the right side. They went away after a little bit, I was able to play some Vertical Force without any issue. Guess I should think about sending it to someone for repair. I’m not too handy with soldering. Put in an offer on Jack Bros… fingers crossed! Good luck! Probably my second favourite game on the VB after Galactic Pinball. The sound design is superb too - you know you’re in for a treat when the developer does a boot up sound effect. Accepted! Looking forward to playing! 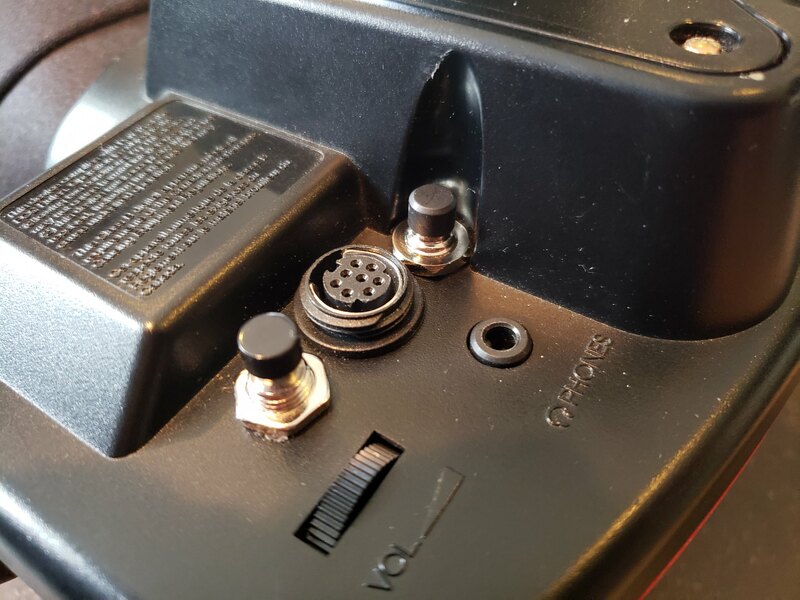 Changed my Teleroboxer battery with help from two colleagues. That was good fun, even if the cart itself has now seen better days cosmetically, haha. Looking forward to having a higher chance at beating the game now! Got to the third round, which I’ve always been stuck on. On a related note I love the boot up SFX in Teleroboxer - very immersive and fitting stuff. Finished Teleroboxer…or so I thought. No credits - need to better my game it seems! It’s not actually as tough as it seems. Once you familiarise yourself with the controls and take good note of when your opponents are vulnerable the game serves up a very fair challenge. My win ratio went up steadily as I progressed - think I beat the seventh opponent on my third attempt. Finished Teleroboxer properly! With help of some savescumming. Turning off the VB before the glass shatters when you lose won’t count losses. What’s also very cool is how, upon beating the game without any losses, it asks you to input your name, then the secret final fight begins with a lot more hype - showing your name as the challenger. Clear that and after the credits, the title screen gets replaced with your name in huge letters, and the rest of the game becomes title defence. It was interesting going back to earlier fights and winning much faster being more familiar with how the controls work, but really, I think the game actually becomes too easy once that happens - as soon as you become familiar with independently wielding each D-Pad to defend against a punch with one fist and attack with their other, the rest is fairly straightforward. A new Virtual Boy retrospective is up - this time for Mario Clash. I wonder if this is one of the last full-on original arcade games that Nintendo made in-house. I guess Panel de Pon followups did come afterward, though even Doctor Mario was handed to Arika, as good a pick as they are for that kind of game. I’m a bit jealous though that he got to playing Mario Clash before me! I still need to order a copy. I just watched this. I’d love to play this one! Really too bad these didn’t come to 3DS. A remake/update of this would have been great on the newer platform. Got back my virtual boy from my parents basement and, despite sitting idly in its original box, it doesn’t even turn on anymore . I don’t understand why I have such bad luck with these units. It used to just have garbled graphics, but now I don’t get sound either. I posted an ad in the BST area to see if anyone would be willing to repair it for a fee. Sorry to hear that - must be gutting. Hopefully you can get it fixed! Do you think it’s the adhesive problem? Been using my VB at least once a week (at least until I get round to buying Mario Clash) and I’m not sure if that will extend its lifespan or not. Honestly, I’m not sure. I do think it has that problem, but I’m not sure it’s what’s causing it not to turn on at all. I’m not even getting any audio now. Labo? 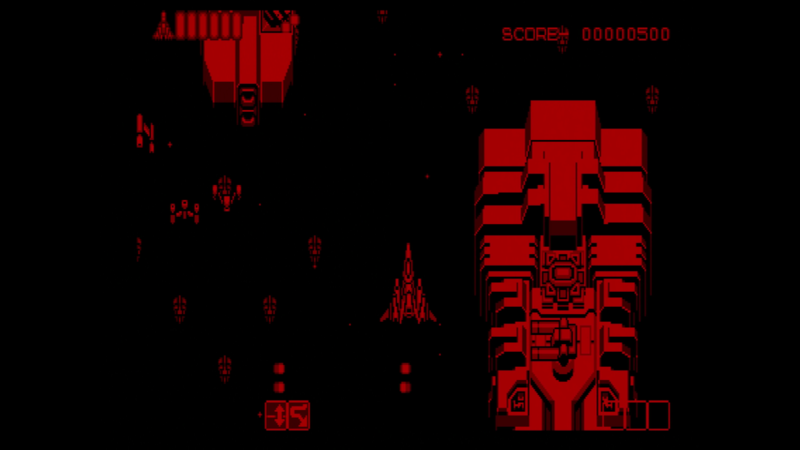 What’s the virtual boy implementation like? Any actual games? How does it compare to looking at a real VB? Yeah, unfortunately it’s only a short video in the video section of Labo VR. It shows boxhead (our Labo video presenter) swivel around a Virtual Boy, before switching it on. Then you get to see the intro to Mario Tennis. The 3D is great - even more pronounced than playing on an actual VB because it’s right in your face! But there’s also little definition to the image. You can’t even make out individual pixels, and the more harsh compression of red colours stands out, as does the lack of truly deep blacks. VB games continue to just look perfectly crisp on actual hardware, haha. I figured it wouldn’t be able to show you pixels like that. Yeah, it just doesn’t look right. I don’t think a higher resolution display would help either, probably because of how the lenses work in magnifying two compressed circular camera views. 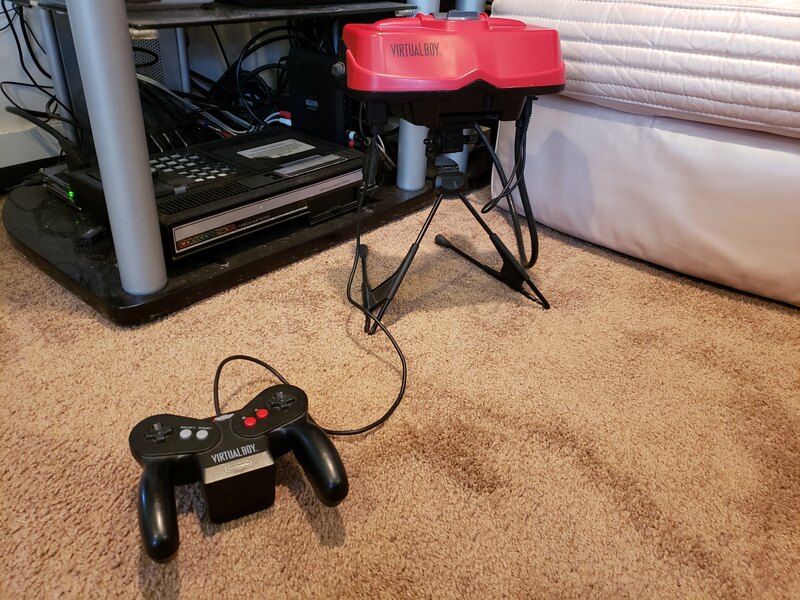 I’ve been super busy so haven’t had a chance to post about it or use it much, BUT, I got my VirtualBoy back with the virtualtap and solder fix done to it (lenses weren’t bad yet but figured do it while the modder had it) I also haven’t really had a chance to try and make a FM profile with it, so its not as sharp as I think it could be. I think for these screen grabs I used the default FM profile which might have some softening going on, and obviously not the ideal scaling. I think that coupled with my capture software way over compressing these images a bit, they’re coming across softer than they look on my screen itself. Next I need to figure out either how to get the parts to make one, or where to buy a controller extension cable for the system though. So I can actually sit on my couch while playing it. That said though I think Mobius Strip Tech did a great job on it! I definitely need to work on the fm profile for this so it can look as nice as possible.